Thugger’s problems this month seem to be never-ending. On top of last week’s arrest in Atlanta and the controversial video of him berating several airport employees that got him in trouble with his mother, he has now found himself being sued by a limo firm. For refusing to pay his outstanding balance of $18,676. 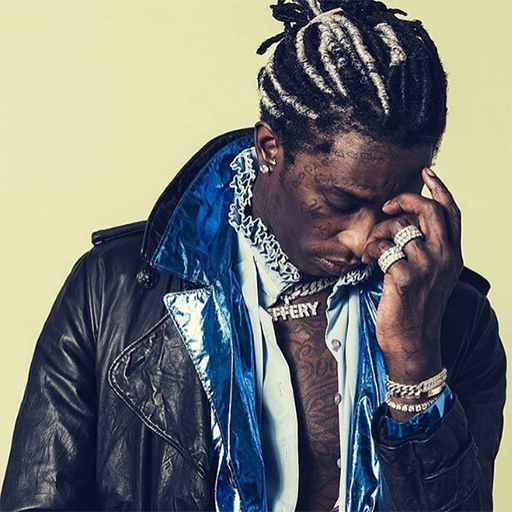 According to TMZ, Hollywood Stars Limousines are suing Thugger over claims that they drove him and his entourage 11 times and the rapper allegedly failed to pay the bill each time. TMZ goes on to report that the limo company provided Young Thug sufficient time to resolve the situation in hopes that he would pay the balance in full. But now they want a judge to make him pay their dough in full.